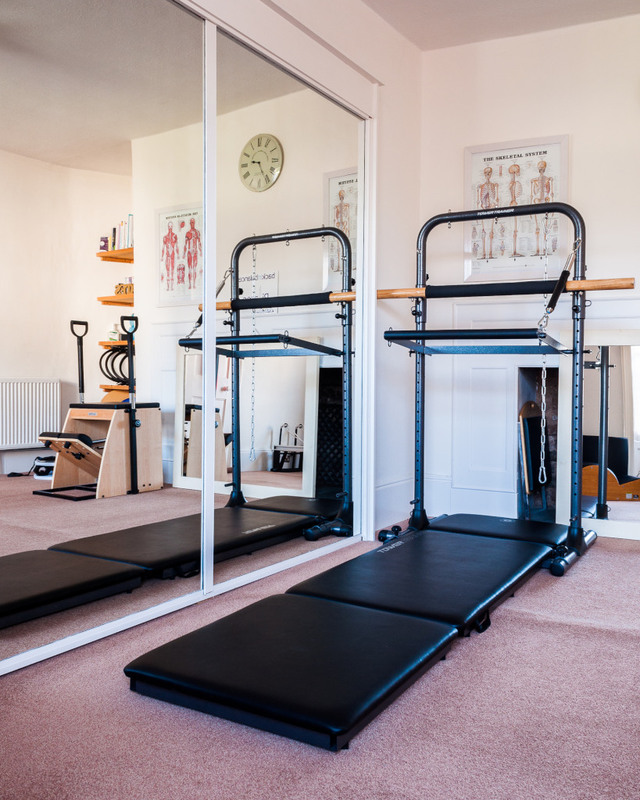 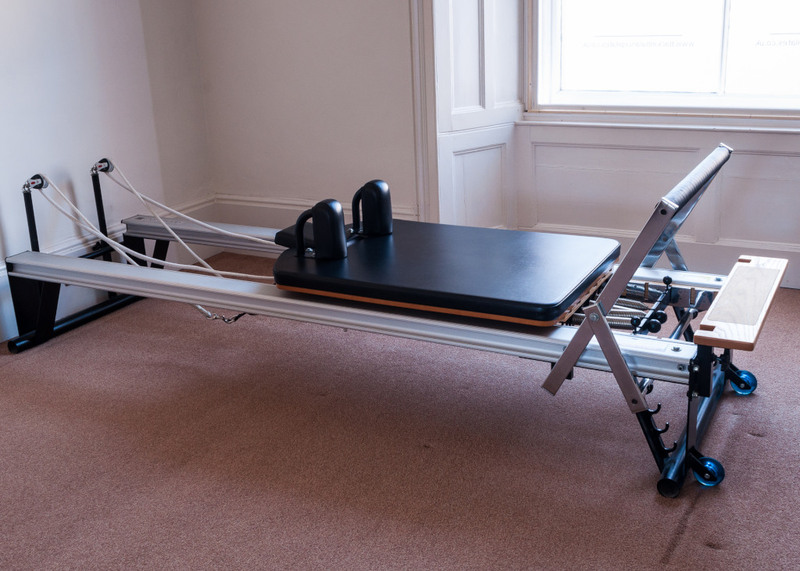 Although I teach Pilates to a variety of different people, ages, abilities and at different levels I specialise in Pilates rehabilitation. 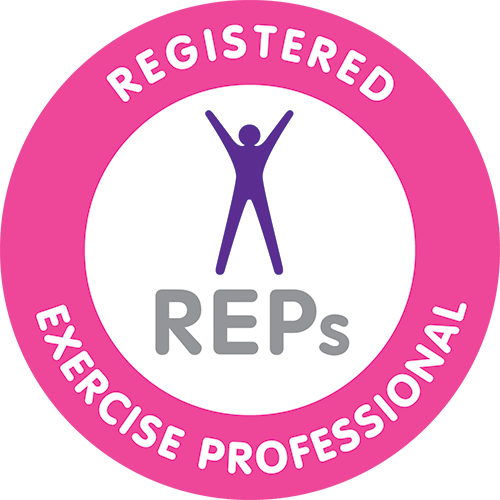 I devise exercise programmes specifically for individual needs and I am available for long or short term 121 and group tuition. 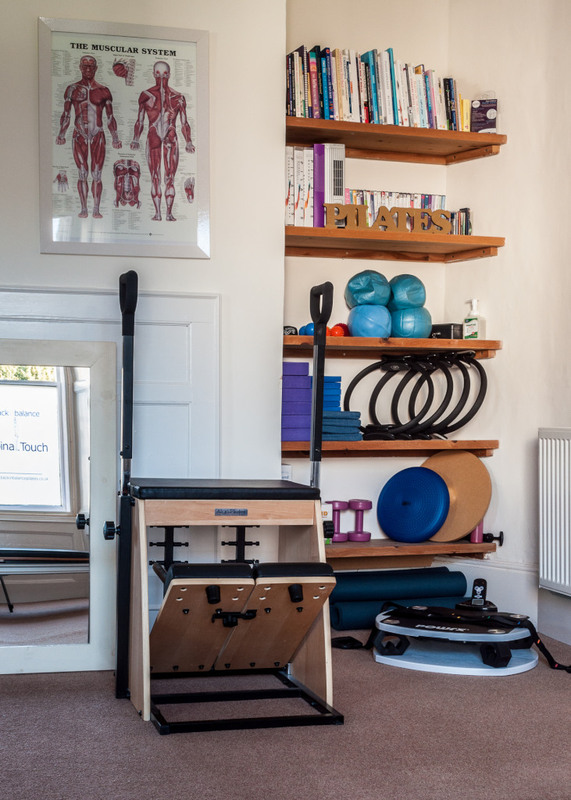 If you would rather learn the basics and then practise Pilates on your own I am happy to devise Pilates programmes for students to work from at home. 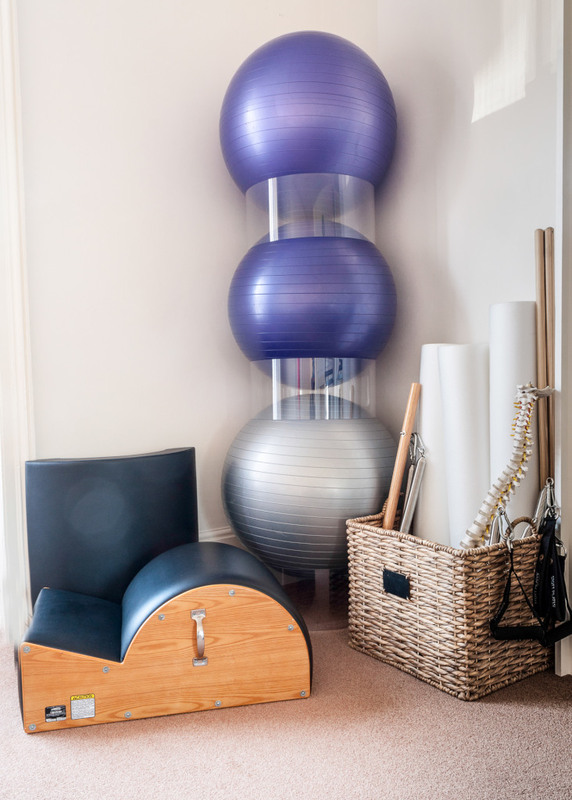 Please contact me for more information or to book your initial consultation.